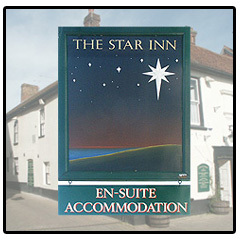 Centrally located in the heart of old Ringwood, The Star Inn is that rare commodity, a beautiful 16th Century Inn. Real ales, fine wines and a first class reputation for delicious Oriental dishes and English cuisine. 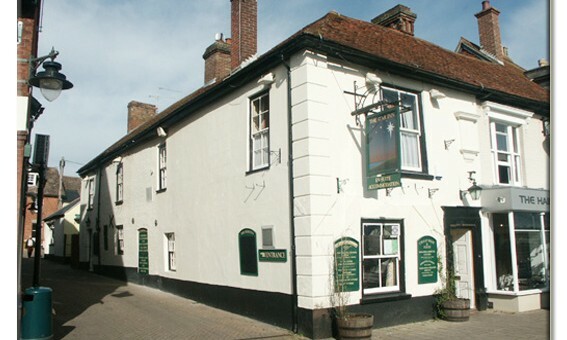 Our lovely inn, features eight luxury ‘en-suite’ non smoking rooms with: Double & twin bedrooms Disabled accommodation Complimentary tea trays English or Continental breakfast Fitted bathrooms with power showers Wireless broadband Colour TV’s with DVD player.